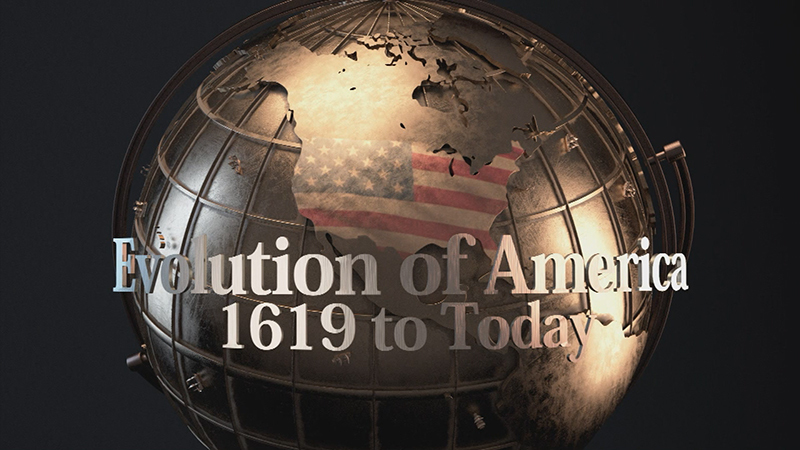 The Library of Virginia hosts a preview screening of the PBS documentary “Evolution of America: 1619 to Today,” a Legacy Project of the American Evolution, 2019 Commemoration. The hour-long film explores the history and events of 1619 Virginia and how that decisive year affected the growth and development of the United States, making a clear connection between 1619 and 2019. After you watch the film, catch a sneak preview of the Library’s new exhibition, New Virginians: 1619–2019 & Beyond, and check out an interactive display on the Virginia History Trails App, created with help from the Library of Virginia. The Exhibition Gallery will be open 5:00–7:00 pm.